Jupiter is associated with all things of a religious nature ~ the clergy, religious texts, priests and priestesses, altars and shrines. Moon in Sagittarius days are especially well-suited to working on personal altars or shrines you may have in your home or garden. There are many types of altars ~ altars honoring ancestors, those for daily devotionals, and those for magical workings. You may have a shelf full of pictures of your family, or a shadowbox documenting a special day or event that serves as a shrine. With the Moon in Sagittarius, you may find something new to add to your altar or shrine, or decide to create a new one. Lighting a candle in honor of someone or a special wish and placing it in a specific spot creates a temporary altar or shrine. 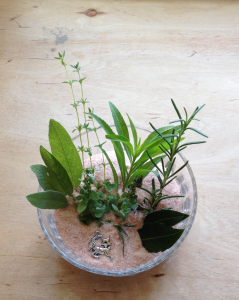 Find a special place in your garden or on your patio or deck to create a seasonal altar. 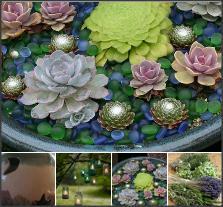 Place flowers or foliage from your garden or found on a walk on the altar, perhaps some bird seed, found feathers and shells, or a small birdbath. Hang a small wind chime nearby. Consider adding little items that will help birds with their nest building. You might be inspired by the pictured altar for land healing and place one in a distressed area on your property. Seasonal altars can be placed on tables or windowsills inside your home. The possibilities are limitless. Do you take a devotional in the same spot everyday? Even if it’s only your best comfy chair with a book of daily devotionals, you have created a sacred spot for meditation, an altar for worship or seeking connection with divine guidance. Find a space that can be dedicated to this specific purpose. Unless you are making a temporary altar or shrine, you don’t want to have to clear it and rebuild it every day. Clear the space of any items on it now and clean it thoroughly. Make a gentle cleanser by adding only a drop of liquid soap and a drop of essential oil to water in a small bowl or spritzer. Sagittarius Moon Water is a good choice to use as the water base. Add photos, mementos, flowers, and other symbolic items. Add a candle and keep it lit throughout the day, or longer if you wish. You may decide to light a candle in this spot every day. If you can’t put a real candle in this spot, use a battery operated flameless candle. Attend to your altar or shrine regularly. Let the Moon in Sagittarius remind you to clean your altar every month. I keep a spritzer of rose water on hand to use when I want to bring love into a space. I use it to spritz around a special shelf honoring my mom, who loved the scent of tea roses. You can purchase rose water or make your own by adding a drop of rose or rosewood oil to a small bottle of spring water. 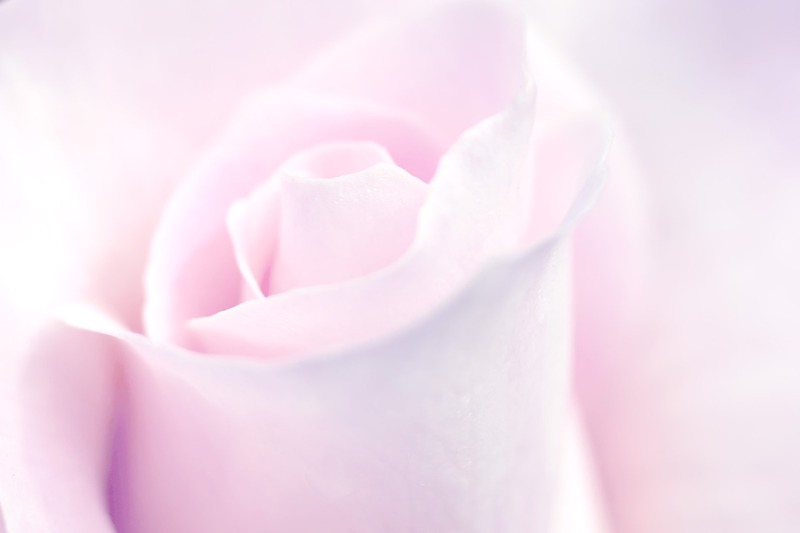 Libra Moon Water is an excellent choice to use when making your own rose water because the rose is a flower of Libra.